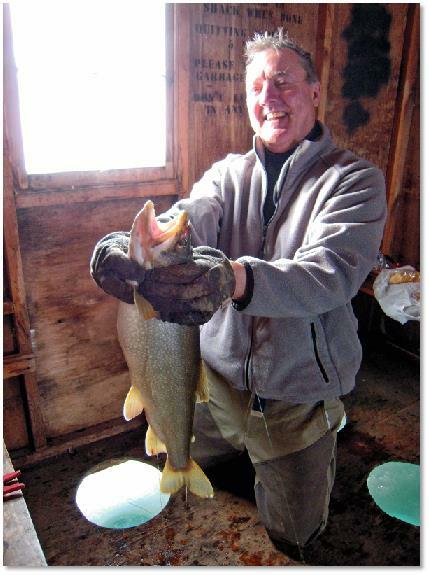 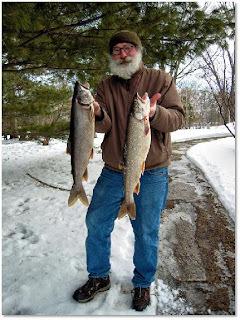 THE LAKE TROUT FISHING CONTINUES TO BE FANTISTAC. THE ICE CONDITIONS ARE THE BEST WE HAVE SEEN IN YEARS. 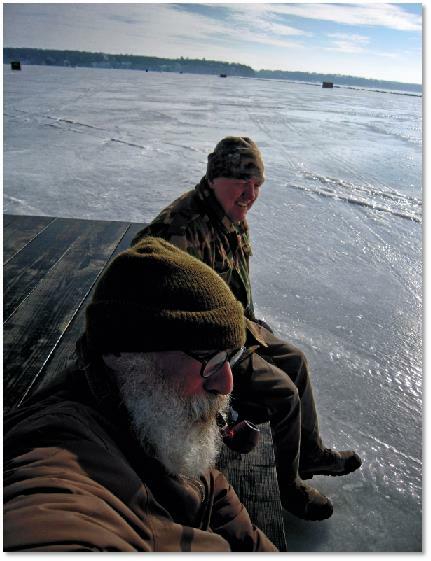 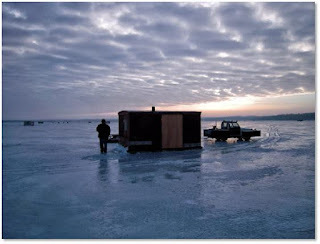 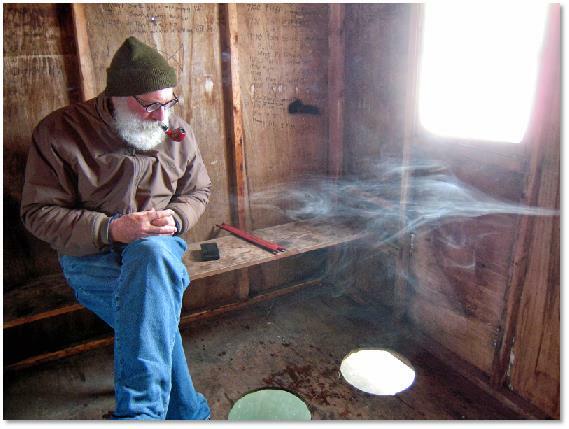 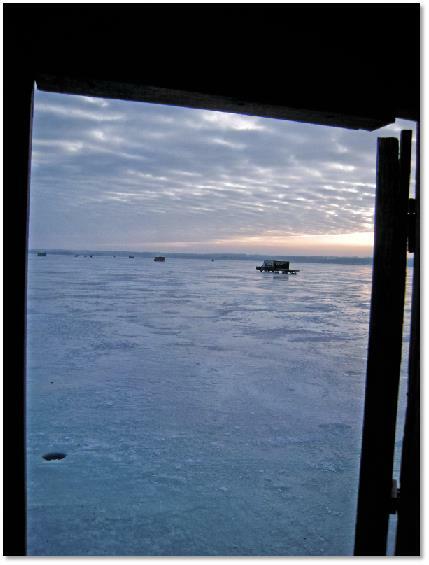 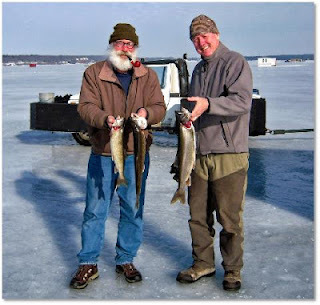 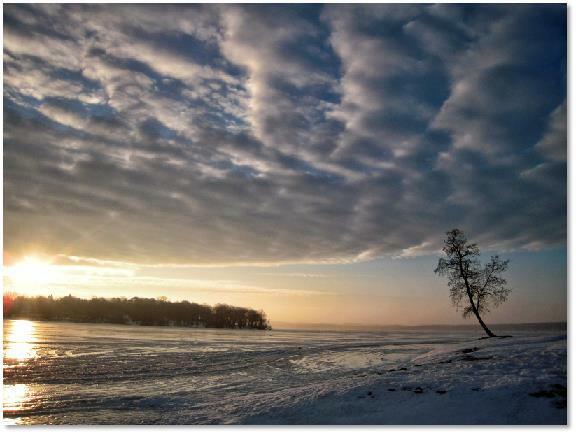 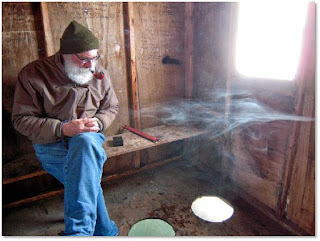 COME AND ENJOY A DAY ON THE ICE FISHING NEXT TO A WARM FIRE WAITING FOR THE BITE. ICE CONDITIONS ARE GREAT. WE HAVE 10 INCHES.